I am making a heartfelt apology for the serious lack of recent posts! Illness has yet again set upon the household K and no one has been spared its wrath! 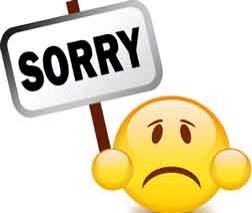 I will be updating you all with a new post later this evening but until then I must again apologise.